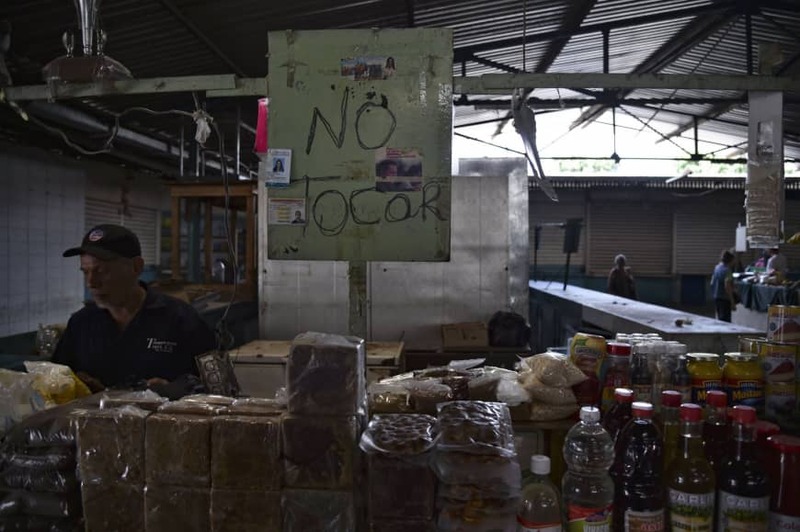 WASHINGTON - The Trump administration is considering pumping dollars into Venezuela through banks, smartphones and apps if the regime of Nicolas Maduro fails, President Donald Trump’s top economic adviser said. 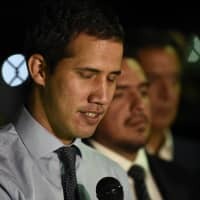 The U.S. is already in talks with Juan Guaido — the Venezuelan opposition chief the U.S. has recognized as the nation’s leader — to develop an economic rescue and restructuring plan for the country that could begin immediately, should Maduro step down or be deposed, National Economic Council Director Larry Kudlow said Wednesday at an event in Washington hosted by the Christian Science Monitor. The U.S. Treasury, the National Security Council, NEC and International Monetary Fund are all working on the plan, he said, adding that the White House “will move rapidly” with if leadership changes. Oil-rich Venezuela is reeling from hyperinflation, hunger and rolling blackouts that make daily life miserable for residents in rural towns and major cities alike. 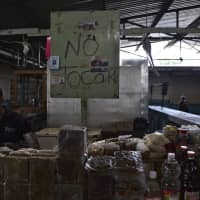 Maduro, however, insists that the country’s woes are not the result of poor governance but sabotage orchestrated by his opponents at home and abroad. 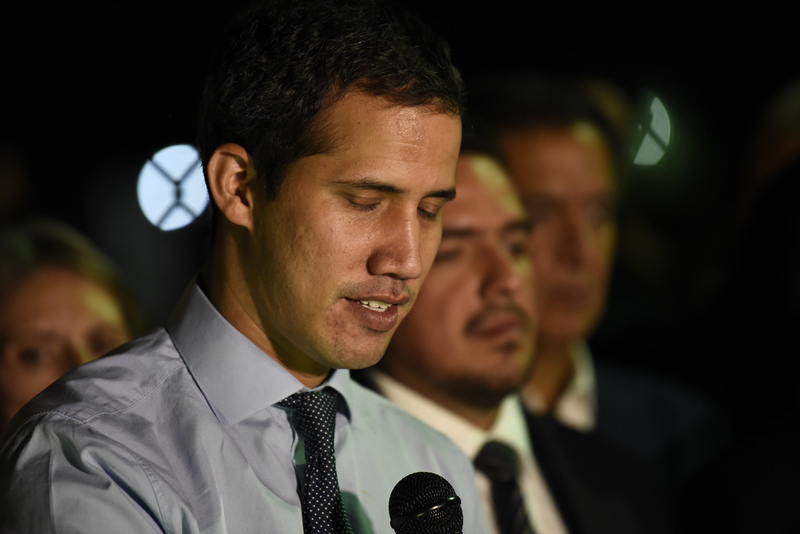 The U.S. has explicitly warned against harming the opposition leader and has stepped up sanctions on Venezuela and the regime’s officials.